LG is going all out to make its presence felt in the wearables space — after its Android Wear-based G Watch went on sale across the world yesterday, it has unveiled today a new wearable device for kids, the KizON wristband. KizON is designed primarily for parents to track the location of their pre-school and primary school children. By using GPS and Wi-Fi, the wristband is able to provide real-time location information on a smartphone or tablet, so parents can see where their kids are. Another feature of KizON is ‘Location Reminder’ — which lets adults set the device beforehand to provide location alerts at specific times throughout the day. KizON is equipped with a 400 mAh battery, which LG says will last 36 hours on a full charge, while parents will be notified via their smartphones when battery life falls below 25 percent. 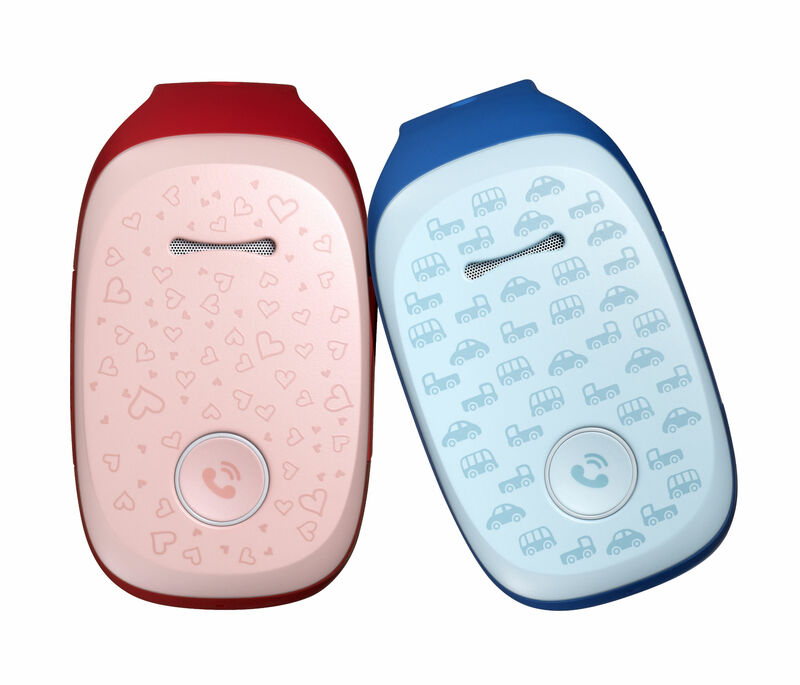 To attract young children to wear the device, LG says there will be a wide range of accessories featuring popular animation characters for KizON — which will come in three colors: blue, pink and green. KizOn will make its debut in South Korea tomorrow, and will be rolled out in North America and Europe in the third quarter of this year. The price of the device hasn’t been specified yet, with LG saying that details will be announced locally.